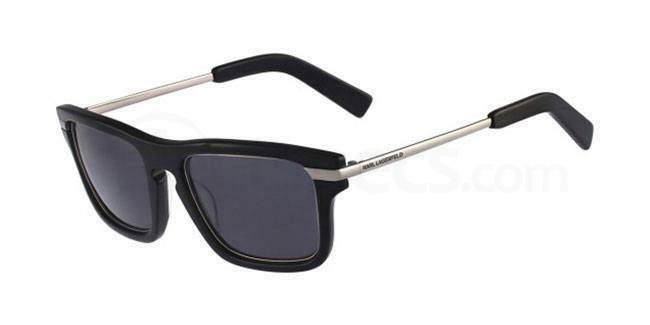 Robin Schulz – Explosive sunglasses for every raver! He is one of the most famous and talented German DJs and producers of the electronic music scene. His remixes of “Prayer in C” of Lilly Wood & the Prick, and “Sugar” done in collaboration with Francesco Yates, have charted the top positions in many European countries leading him to an escalation of international recognition. 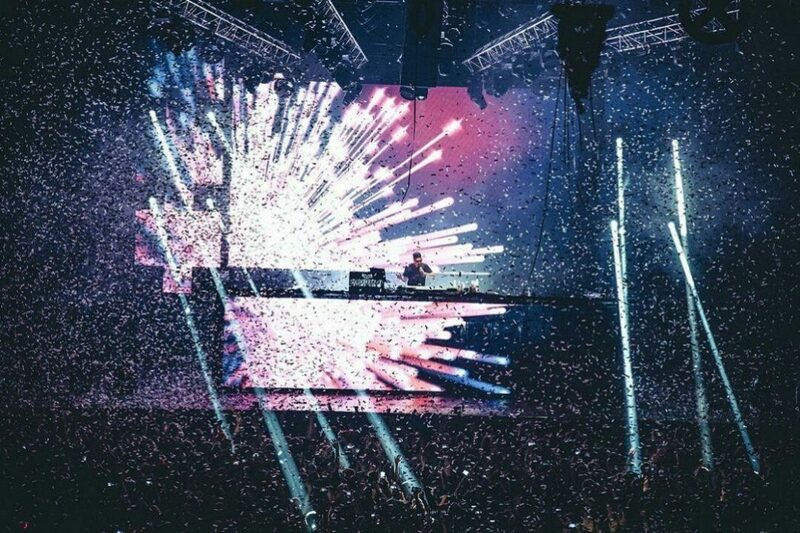 His parties around the world are the best “rave parties” according to his fans, who are eager to dance to his music! But he is not only a music maker, he is also a style icon, his fashion choices are remarkable stylish and the brand “O/S designed by” wanted only him as their principal superstar promoter. He is someone who lives fashion, it’s his lifestyle! 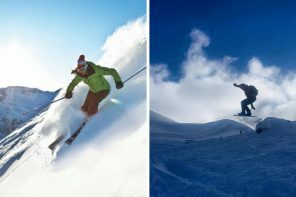 So who better than him to find inspiration for our fashion choices in sunglasses? Here Robin Schulz is shooting for the advertising campaign for “Q/S designed by” flaunting a super cool rockstar look in this black and white snap. The thick black squared sunglasses are a must for this season, and Robin cannot seem to go out without them. 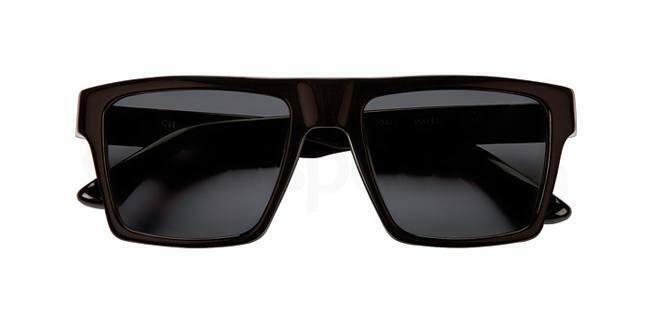 Try these black Podium Jasper sunglasses, if you want to steal his super cool look and always be on top at every occasion. Of course, he’s always travelling to dreamy places and his Instagram feed is full of beautiful images of parties and scenic places, how could we not envy him? In the snap above he is in Ibiza wearing a pair of trendy and always classic wayfarers, making him look cooler than ever! 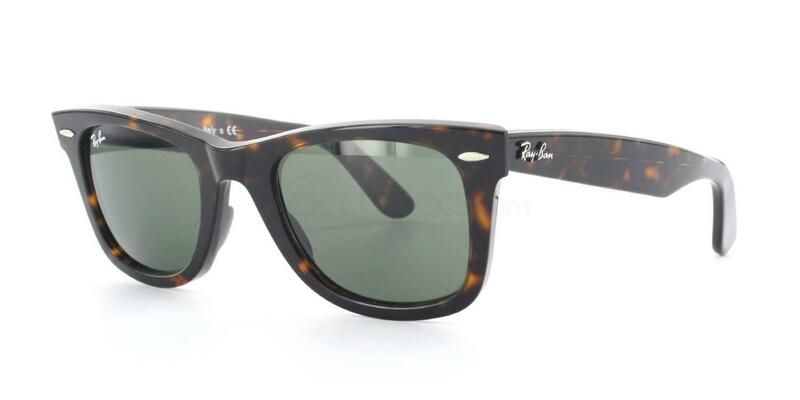 If you can’t resist this look, try the Ray-Ban RB2140 Original Wayfarer, you will feel electrified, cool and be ready for all the rave nights! 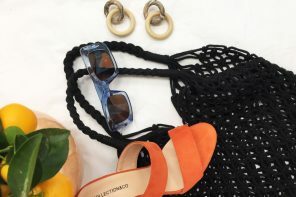 The black thick sunglasses are his favorite, he wears them everywhere in different shapes and from different brands, we can say they are his most loved fashion accessory to splurge on. 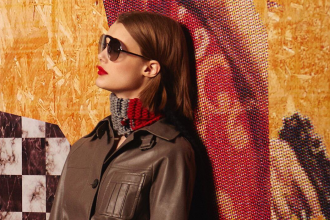 In the picture above he has chosen a pair of super stylish ones, and these Karl Lagerfeld KL827S sunglasses are a really close match! In the snap above he has opted for a more decisive look wearing a black pair of wayfarer, during his performing of the remix of “Sugar” at one of his awesome parties. 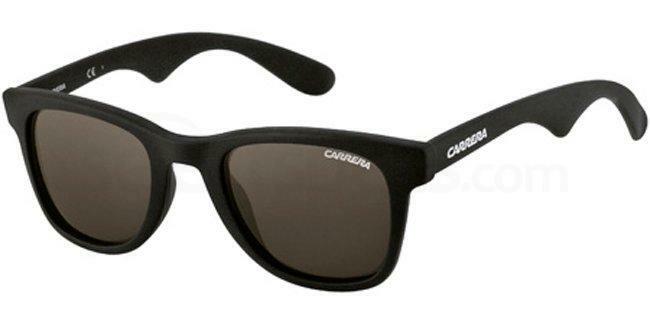 Try these black Carrera CARRERA 6000 (Camouflage) sunglasses, you will grab the attention of everyone and feel the party starting! We couldn’t end this post without sharing with you the last amazing song of Robin Schulz in collaboration with David Guetta: “Shed a light”… Enjoy! Let us know, in the comment section below, which of Robin Schulz sunglasses style you like the most and if you like his look as much as we do! 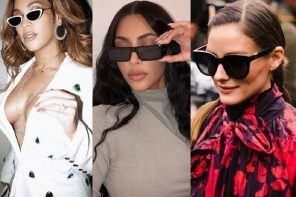 For more inspiration from some style icons take a look at the 9 most iconic celebrity sunglasses of all time!